Leica Geosystems - when it has to be right. With close to 200 years of experience pioneering solutions to measure the world, Leica Geosystems products and services are trusted by professionals worldwide to help them capture, analyze, and present spatial information. Leica Geosystems is best known for its broad array of products that capture accurately, model quickly, analyze easily, and visualize and present spatial information. Those who use Leica Geosystems products every day trust them for their dependability, the value they deliver, and the superior customer support. Based in Heerbrugg, Switzerland, Leica Geosystems is a global company with tens of thousands of customers supported by more than 3,800 employees in 33 countries and hundreds of partners located in more than 120 countries around the world. 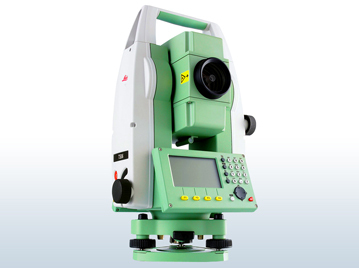 Leica Geosystems is part of Hexagon, Sweden.